Yes we are back– sorry about last week but a couple of domestic dramas got in the way at the last minute… and Mark really wasn’t feeling up to it unfortunately. This week the EU fined Qualcomm 997 million euros, Apple previewed iOS 11.3 and released the first beta. The HomePod sort of sloped into the room in a not quite finished state and pre ordering started. High Sierra started getting a bit more aggressive over 32 bit apps and Burger King made an ad attempting to explain net neutrality. 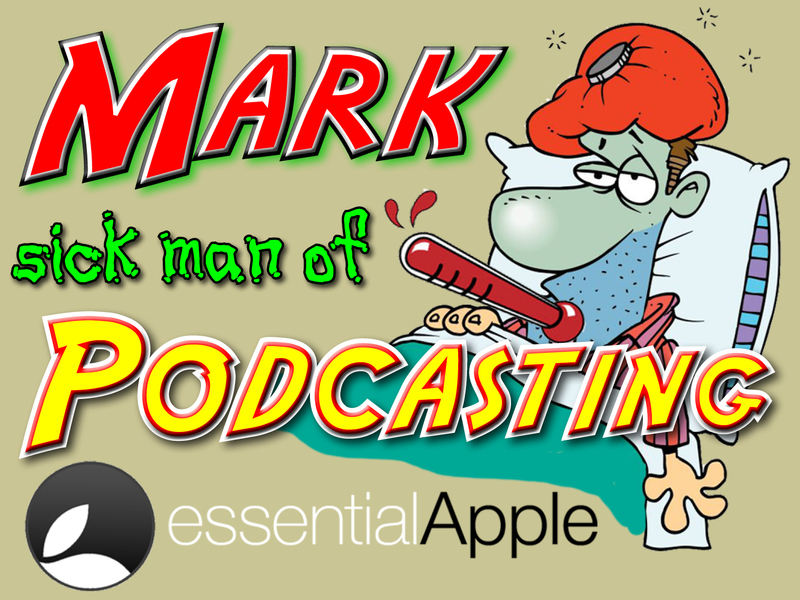 Also; Mark is still the sick man of podcasting. So this week Simon is joined by one of Guy Serle’s co-conspirators on the ‘Mac to the Future GO!‘ videocast, Warren Sklar.